Your browser does not support ipDTL. Locked to a known stable release. 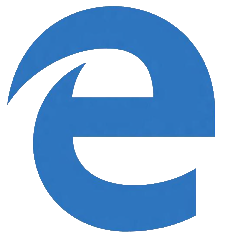 There is a known issue affecting some Windows 10 users running Chromium based browsers, including the ipDTL Browser. Affected users report that their outgoing audio stream is severely broken at the receiving end. The known solution in this instance is to instead run ipDTL in Firefox.